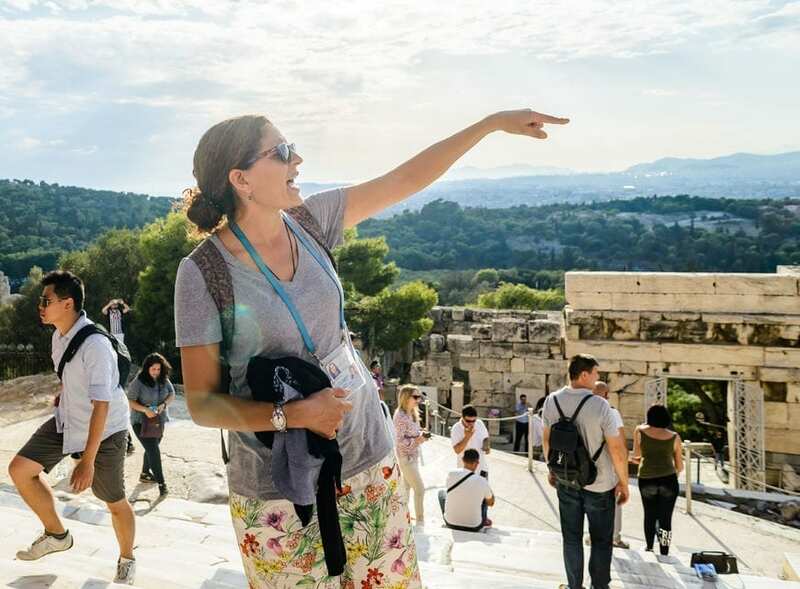 Travel back to the days of Ancient Greece on a 2-hour guided noon tour of Athens Acropolis (entry not included). Climb to the Parthenon, the summit of the city. 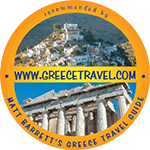 Enjoy panoramic views across the remains of the classical world and modern-day city of Athens.